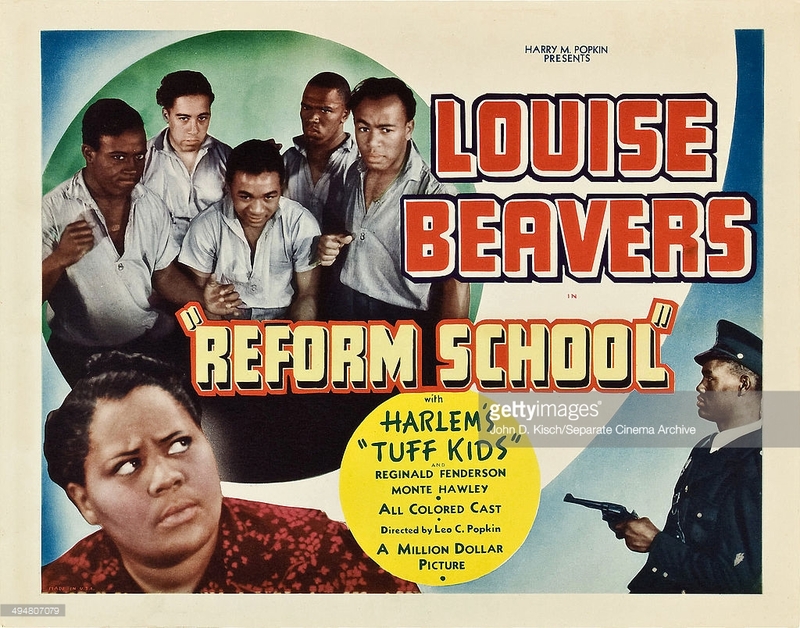 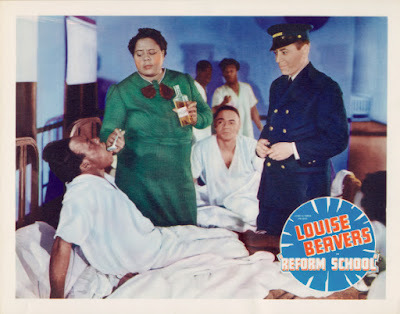 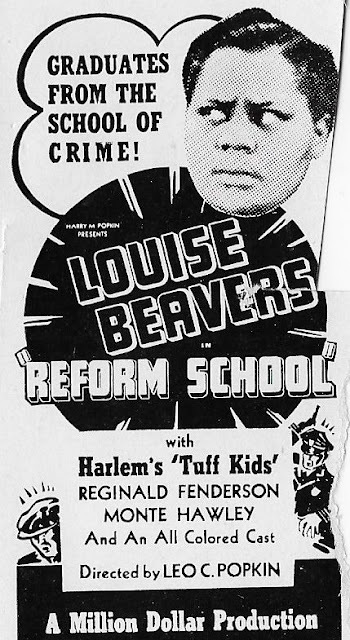 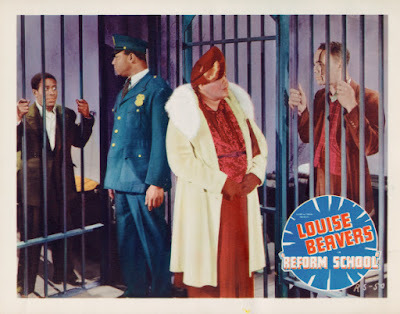 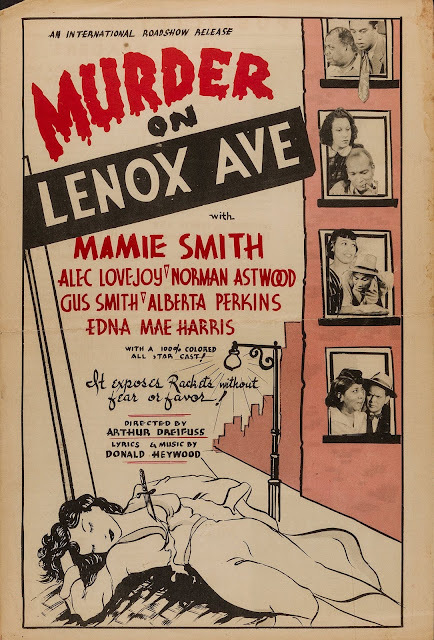 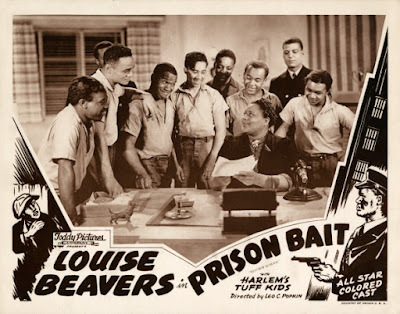 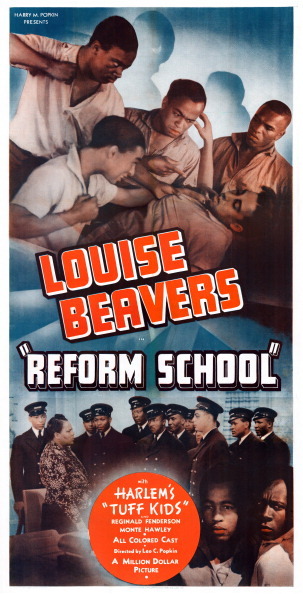 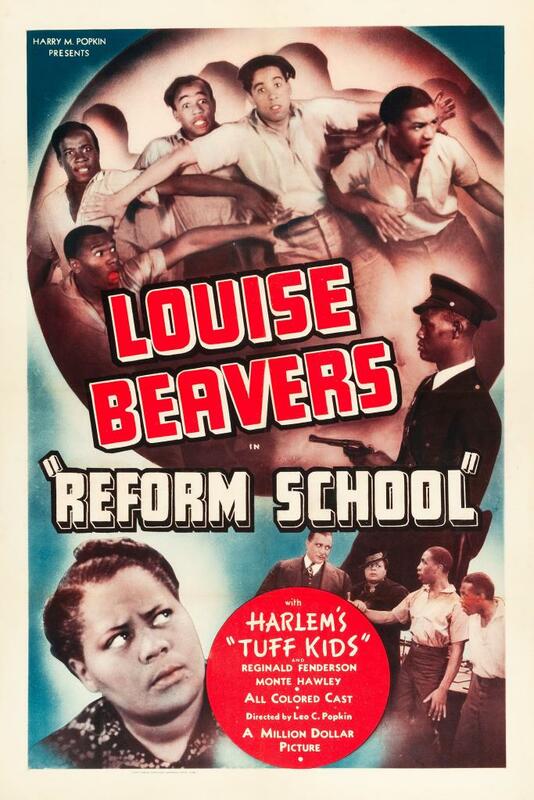 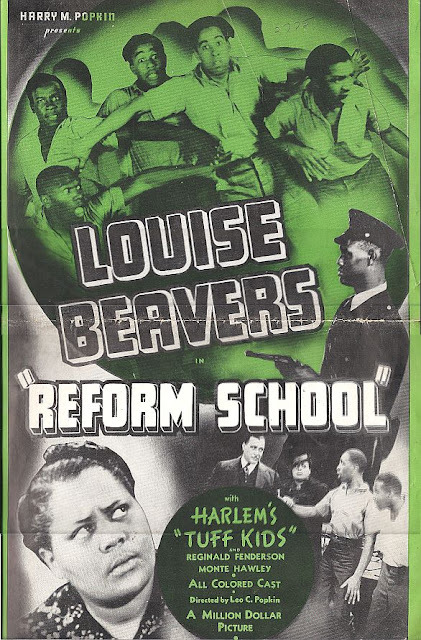 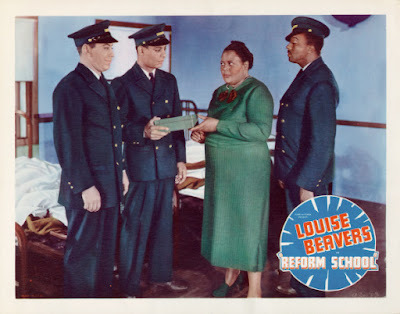 Reform School (1939) was re-released as Prison Bait (1944). The picture deals with the brutal manner in which petty offenders are disciplined in reform school for juveniles, and with the campaign waged by a woman probation officer to substitute kindness and education. 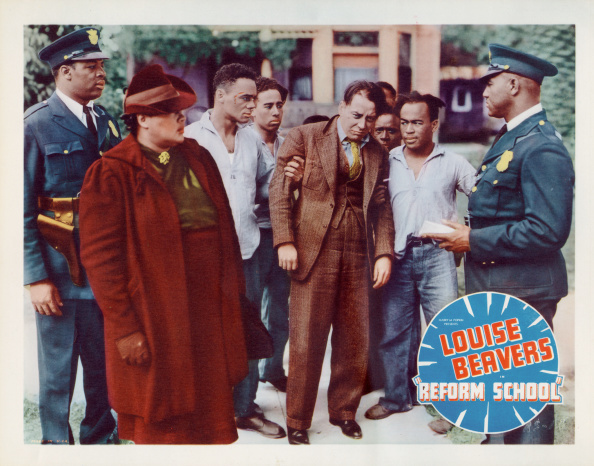 A parole violator is sentenced to reform school and while there becomes the victim of the superintendent and guard's cruelties. 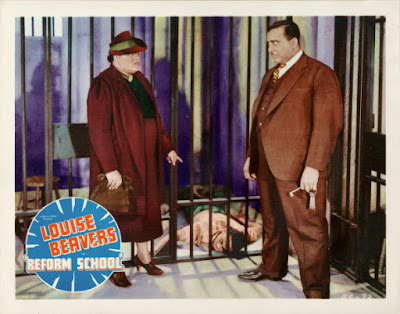 Later, his case is brought to the attention of the probation officer. 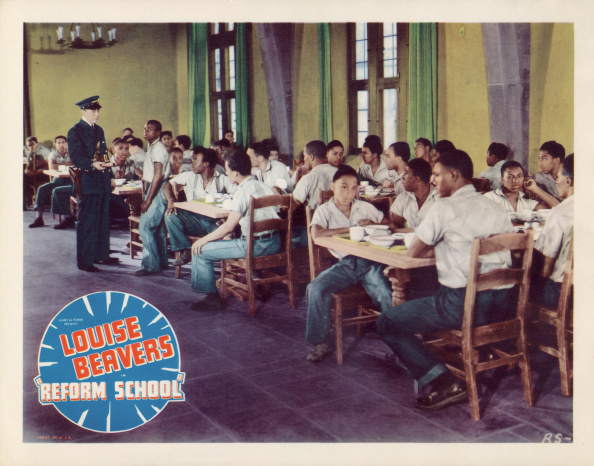 Through her efforts the superintendent is removed and more humane and progressive discipline methods are implemented. 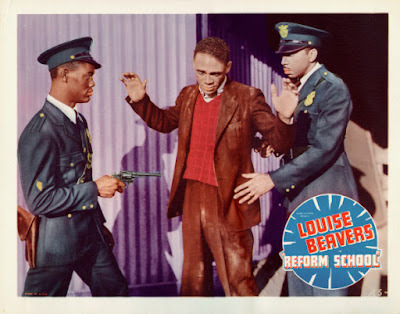 Later, the guard steals and plants evidence that cast suspicion on the boy. The boy and his pals, however, take matters into their own hands. 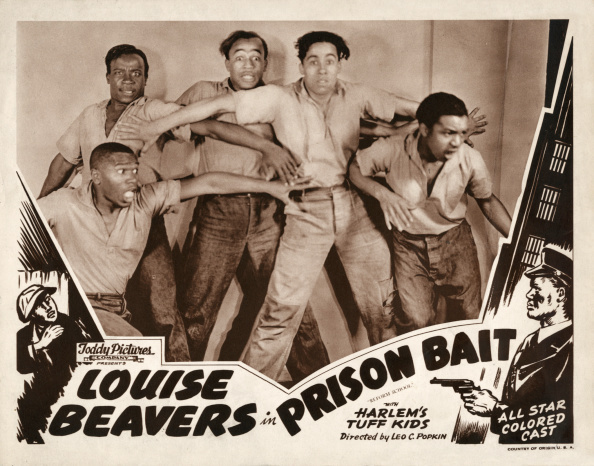 Breaking confinement, they round up the guard and force him to confess.